Volvo Car today is ‘Made by Sweden’, ‘Owned by Geely’ and for this all new S60 sedan it is ‘Manufactured in America’. 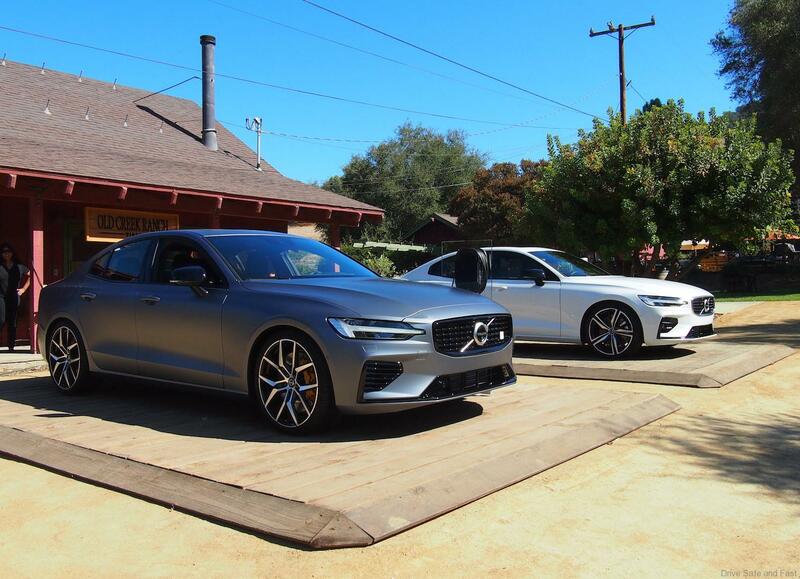 Yes, Volvo is now truly a global brand with its products sold across the globe and moving tenaciously into all segments which are lead by German car brands, especially BMW, Benz and Audi. Volvo, the premium car brand had been re-born with Geelys’ USD11 Billion investment a few years ago which has been paid back completely with the sales success of the Volvo XC90 SUV. 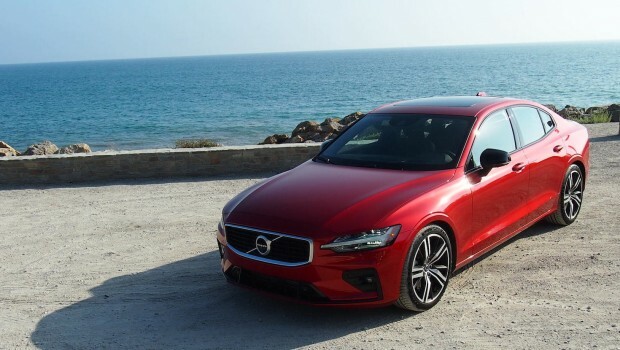 Now comes a brand new factory in Charleston, South Carolina where this all new S60 will be built for the global market and this is why we are test driving this new S60 sports sedan in America. 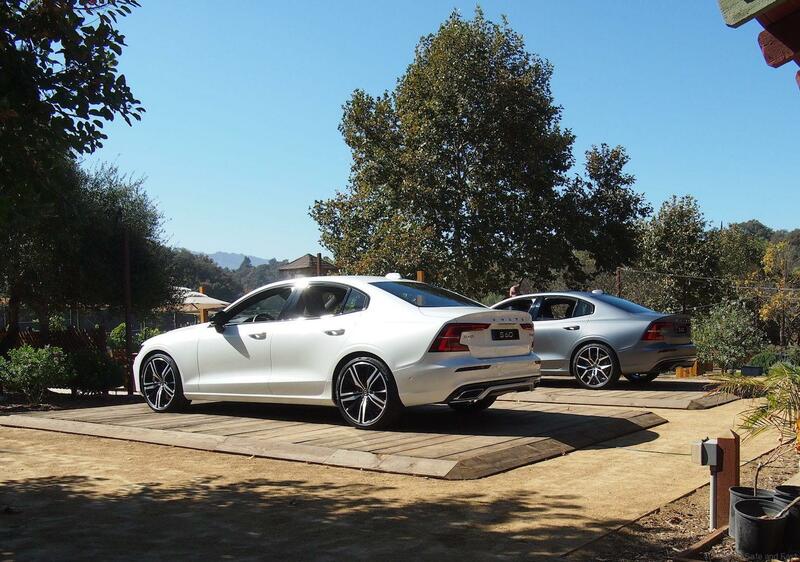 At this global introduction, the new S60 is presented in 2 variants. 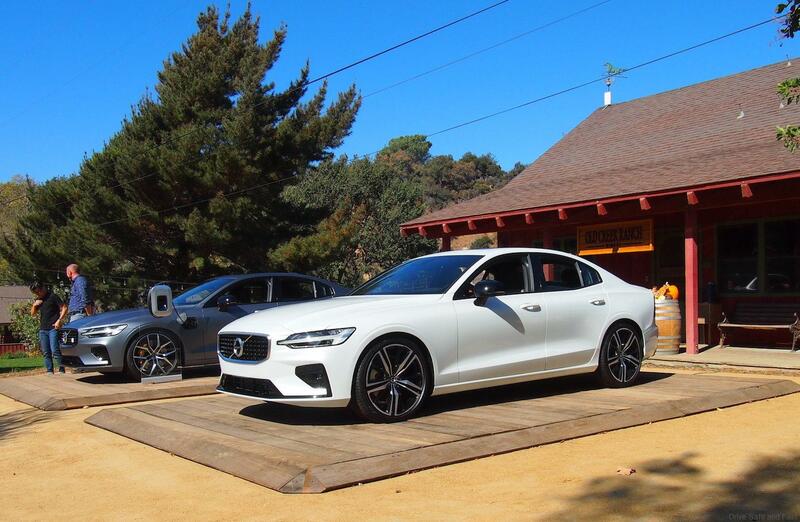 A Polestar Engineered T8 Twin Engine plug-in hybrid with upgrades to the car’s wheels, brakes, suspension and engine control unit, boosting the S60 T8 combined output to an impressive 415hp. It delivers a 0-100km/h acceleration time of just 4.3 seconds and has a governed top speed like German supercars at 155mph. We are also test driving the S60 T6 which Volvo says will accelerate from 0-100km/h in just 5.3 seconds which makes it as fast as the BMW 3-Series, Audi A4, VW Arteon and also Lexus IS. This S60 T6 is confirmed for Malaysia and its introduction date will be in the 3rd quarter of 2019…..about 8-9 months away. We had the opportunity to test drive both variants but we will share the S60 T6 drive review today as this is the variant coming to Malaysia and some of you might want to hold of your German car purchase until you read this drive review first. 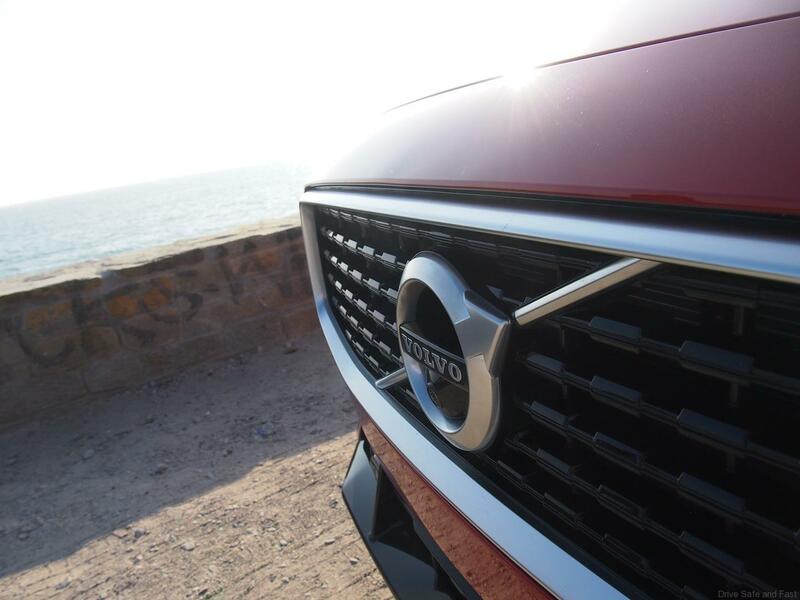 Yes, this new S60 is very angular with defining lines that sets it apart from the impressive S80. It is very well proportioned and sits with heft and ‘anger’ on the road. We say ‘anger’ as it has a very aggressive nose treatment and a side profile that indicates it true intentions as a sports sedan that should not be taken lightly. 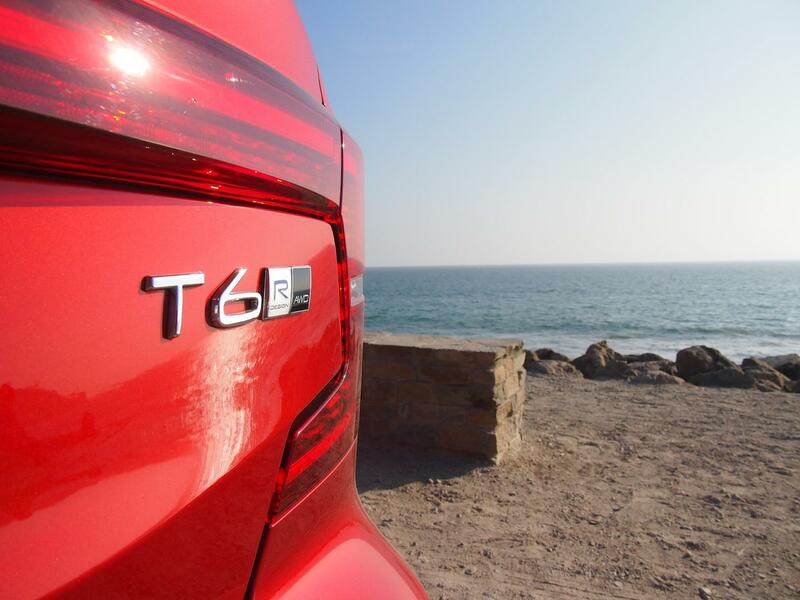 This S60 was designed by a team led by a lady designer who came from Bentley Motors. She explained in detail to us the reasons for every line, fold and curve. She was very clear to point out the need for an aggressive looking Volvo and we think she and her team have delivered is spades. 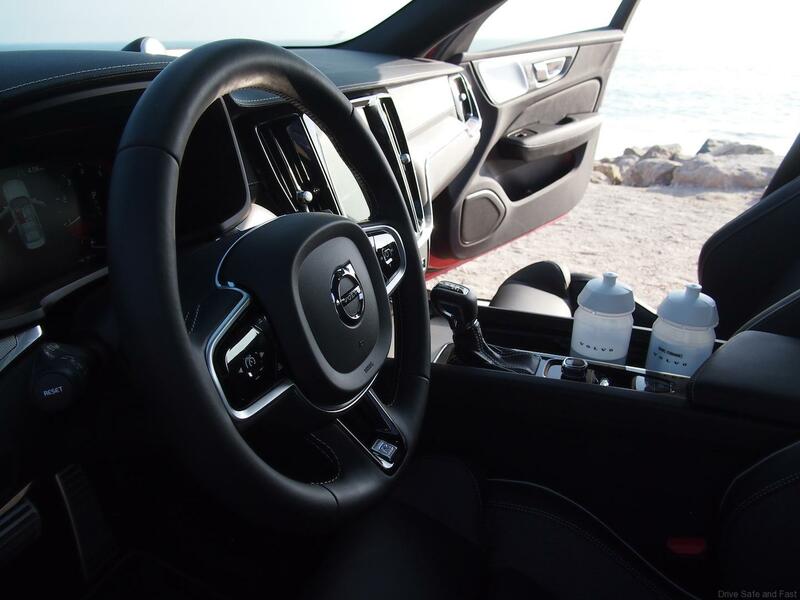 Like the rest of the new Volvo family, the cabin of the S60 is very stylish, modern, simple in execution yet expensive in finger touch and feel. 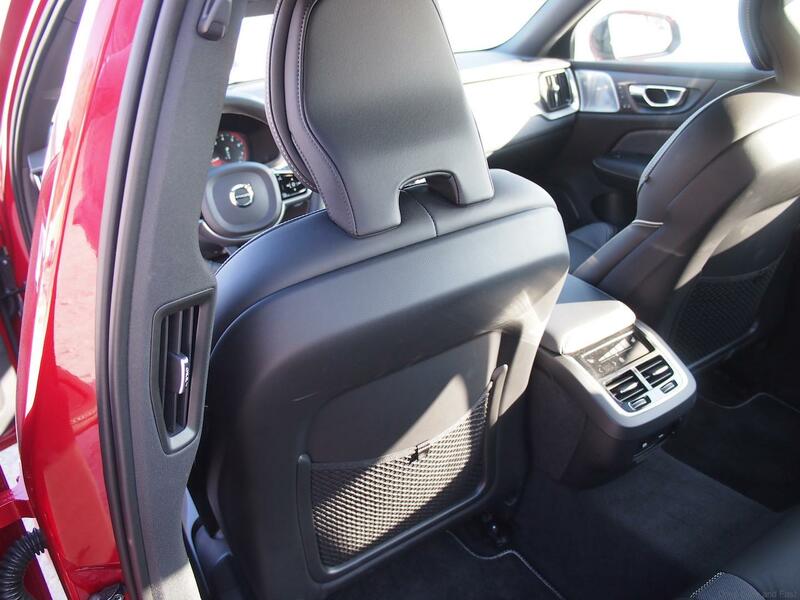 Like the all new XC60, this cabin follows some of its lines and materials used, but on closer inspection, the design is different in many ways. 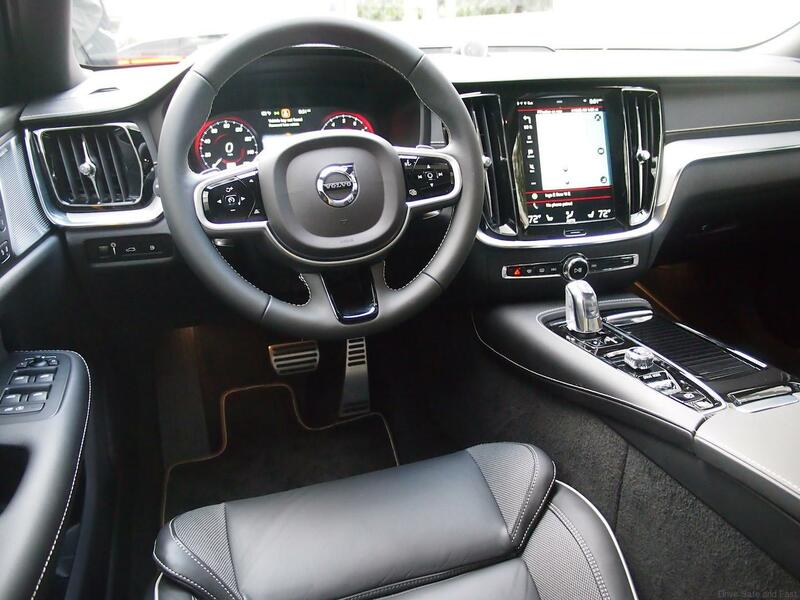 The signature ‘Volvo control panel’ tablet sits in the center console where the Volvo Cars’ Sensus Connect infotainment system is fully compatible with Apple CarPlay, Android Auto and 4G, and keeps drivers connected at all times. The intuitive control is a tablet-style touch screen interface that combines car functions, navigation, connected services and in-car entertainment apps. 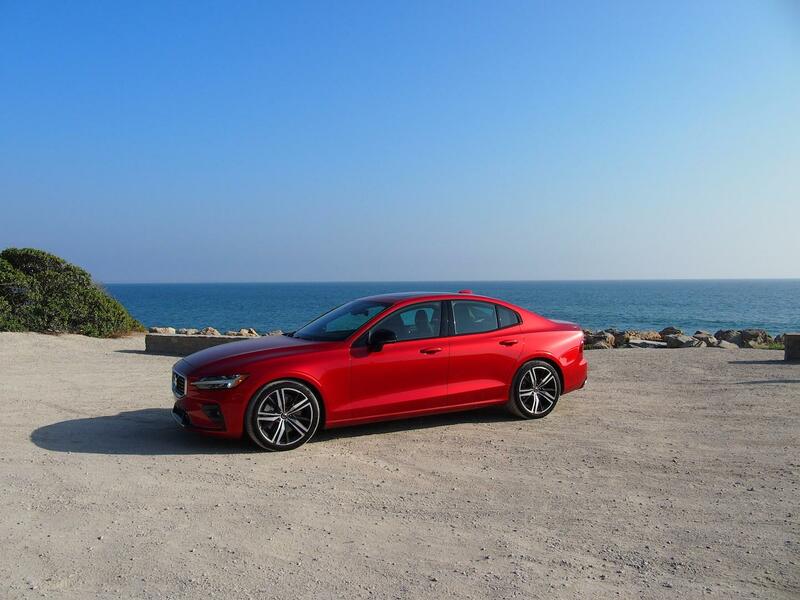 This new S60 uses the latest version of Volvo’s Sensus Connect infotainment system, with standard Apple CarPlay/Android Auto and a built-in Wi-Fi hotspot. The 9.0-inch portrait-oriented touchscreen and four-tile main menu are familiar from other recent Volvos. The infotainment system in the S60 boasts a number of improvements, including 50% greater processing power, faster startup, backup camera access, and navigation recalculation, and better voice control. It has all been improved for a better driver interaction. 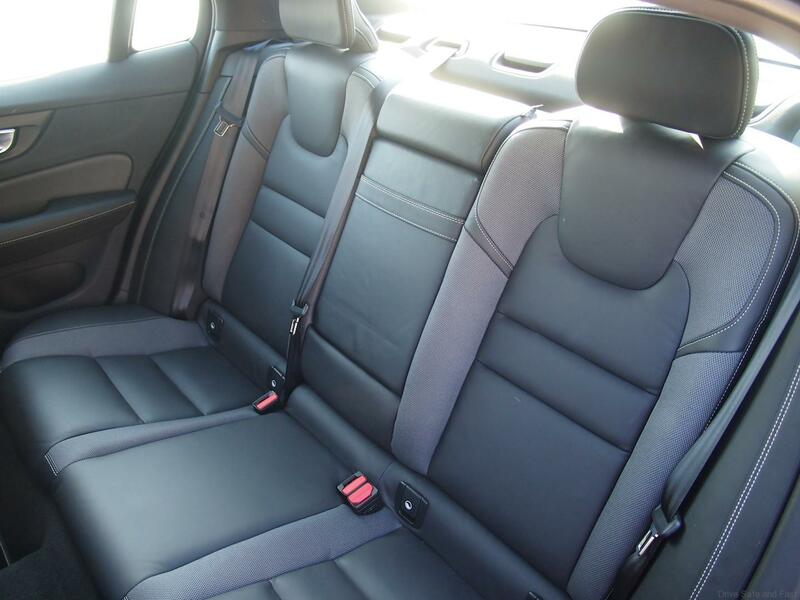 The new seats are very comfortable and easy for most torso sizes and rear comfort for 3 average adults will be no issue as this Volvo S60 is a smidgen larger than the current BMW 3-Series (1-inch longer) and also Audi A4 (2-inches longer). 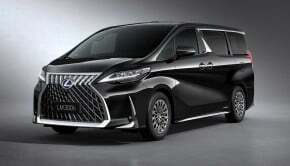 The 96-millimetre new wheelbase stretch benefits rear seat legroom, which is now class competitive. 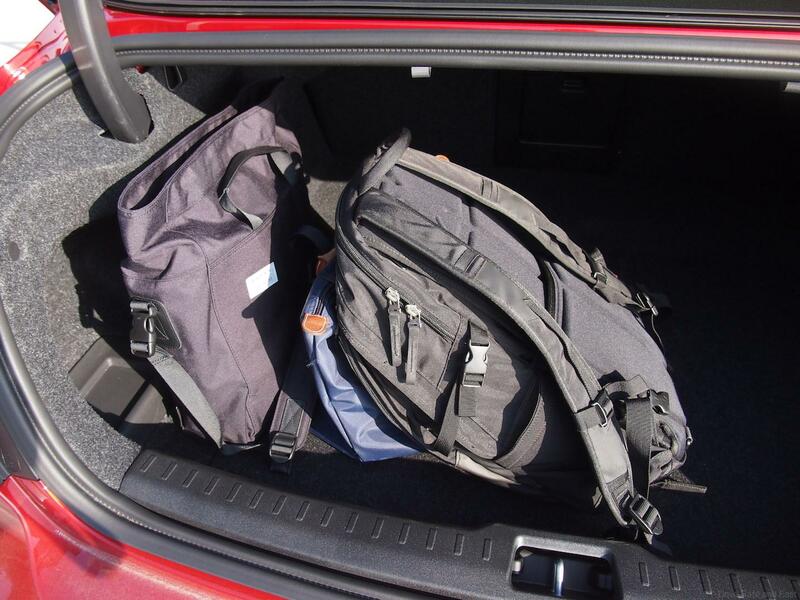 Headroom also improves, especially in the rear. The 4-zone climate control offers good cooling for front and rear passengers, while the Bowers & Wilkins stereo is still one of the best premium systems in the business. The previous Volvo S60 T6 came with a 2.0L Drive-E engine that produced an impressive 306bhp and a smooth 400Nm of torque. The 0-100km/h sprint was done in a just 5.9 seconds with a governed top speed is 230km/h. 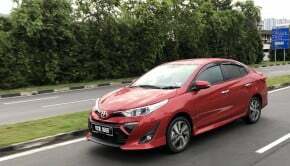 It was quick on the drive but was slow in its sales as it did not capture the imagination of Malaysian premium car buyers who leaned more towards the 3-Series and C-Class. 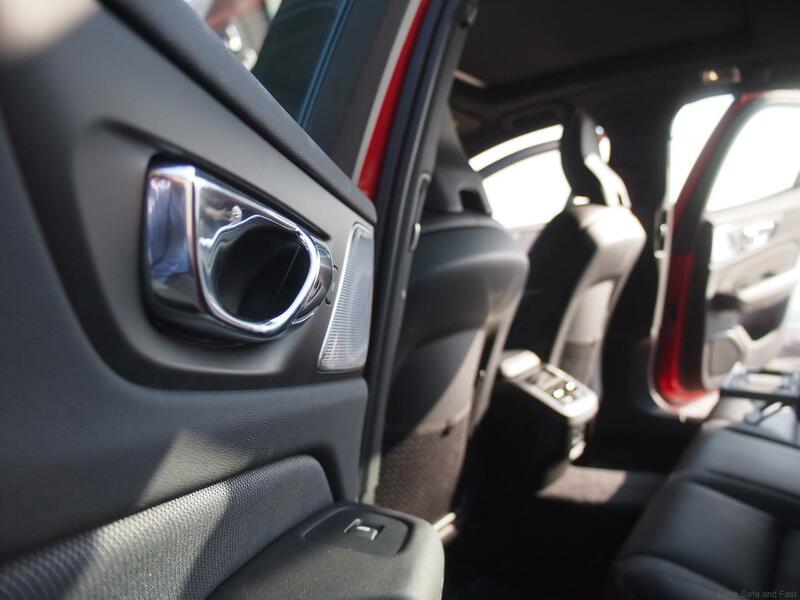 Now with this new S60, we are quiet sure Malaysian buyers will lean towards the S60, not just for its impressive performance but also for its dynamic and aural delivery. On our test drive which started in morning traffic, the S60 was composed on the road and its well insulated cabin kept the Santa Monica traffic noise away from us as we enjoyed the tunes being delivered by Bowers & Wilkins. Then our drive route moved us to the countryside and up to the hills. Turn after turn, corner after corner, this new S60 eagerly attacked the twisty roads with its 17-inch low profile tires working hard and a very exciting engine note coning from under the bonnet. 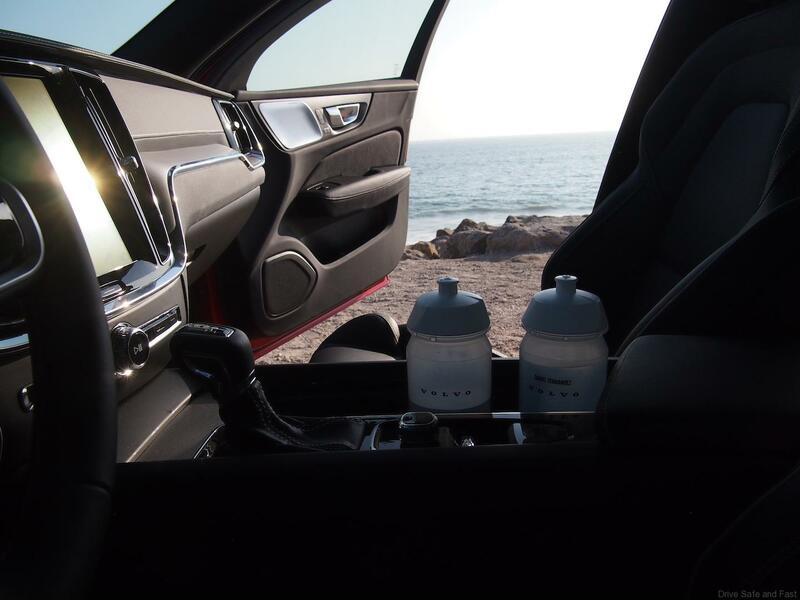 The steering was well-weighted and communicative and this S60 felt quite agile, despite having 3 adults inside and a hearty breakfast consumed an hour earlier. The adaptive suspension was well-controlled. It was not upset by mid-corner bumps and it was never jiggly at low speeds on the badly maintained mountain roads. The suspension was firm but well damped and comfortable. The 8-speed automatic got the job done and if you wanted more action, we could use the paddle shifters to shift faster and get more grunt from the engine. 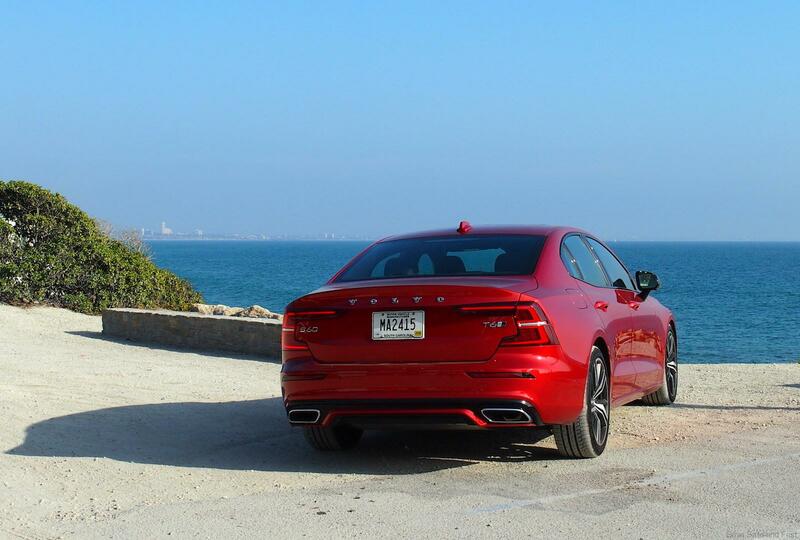 So, there is a lot to like about this new S60. 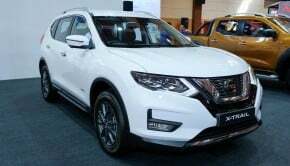 It is certainly more dynamic than its predecessor and it is the sportiest model in the range. From our test drive, this S60 T6 is a genuine rival to the segment leaders in the premium sports sedan class but possibly the biggest hurdle will be actually getting the people into the showroom to take it for a test drive to really appreciate its dynamics and features. Like all other new Volvo models on sale today, this S60 will impress at showroom level with its looks, features, safety equipment and performance figures. 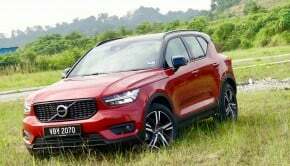 The only niggling issue to prevent it from being a segment best seller is the Malaysian buying perception of the Volvo brand against its German rivals. 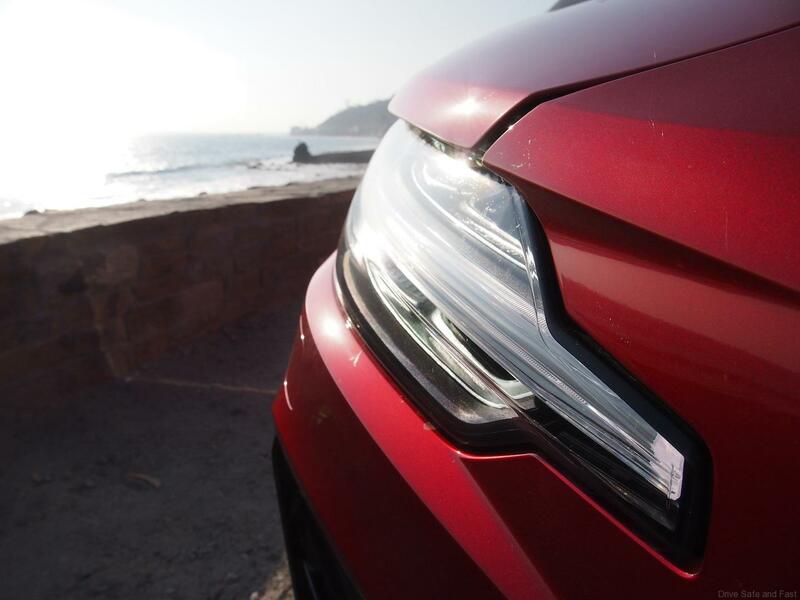 This is taking time and Volvo with Geely funding has the time. Its just Malaysian buyers will be missing out on a premium fun experience.